An exceptional debt free coastal Carolina community awaits you! Hilton Head Lakes in the South Carolina low-country is a private, gated community, perfectly balanced between world class resort, Hilton Head Island and the historic, romantic charm of Savannah, Georgia. Sweeping lake front vistas and a challenging Tommy Fazio designed golf course makes Hilton Head Lakes one of the best places to retire. 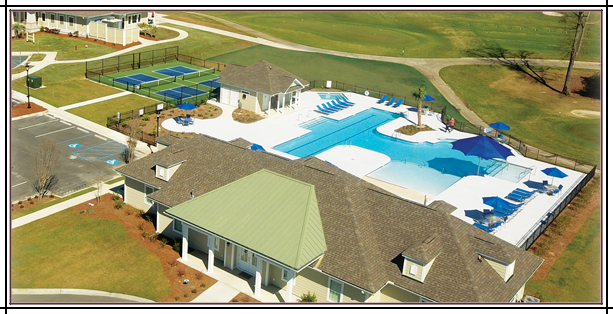 Click below to see details on the Amenities Center and Golf Clubhouse at Hilton Head Lakes. Live the life you love at Hilton Head Lakes. Stretch your legs with a stroll along miles of lighted walking trails. 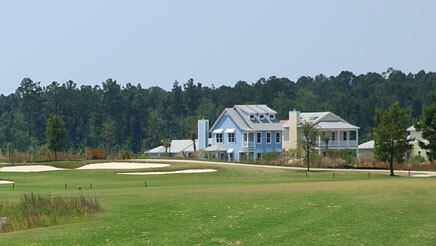 Practice your golf game on our challenging, Tommy Fazio designed championship course. endless in coastal South Carolina!